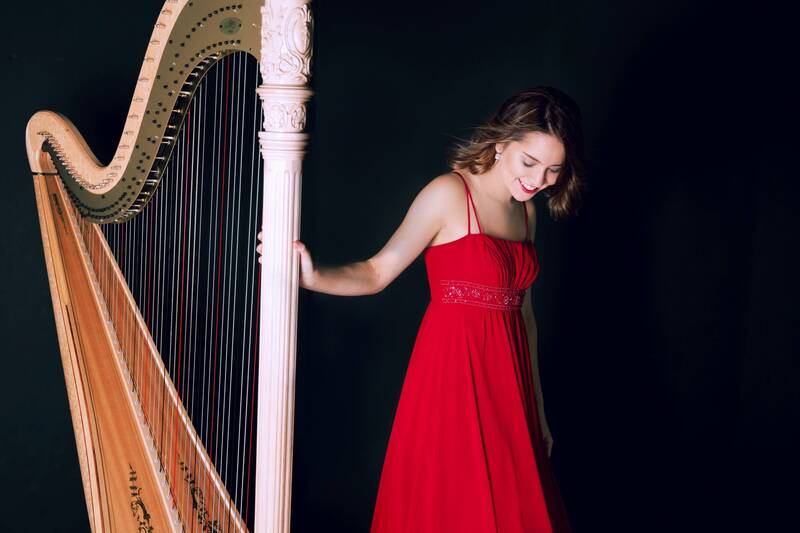 Harpist Katherine Siochi recently performed at the American Harp Society Convention at St. Olaf College in Northfield. One of the highlights of her recital was the transcription of a Chopin piano étude titled "The Aeolian Harp." The piece sounds like a cool breeze on a warm Setpember day. And yes, Siochi makes the piece sounds like it was written for especially for her.